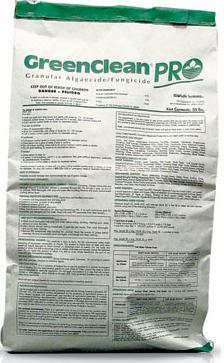 GreenCleanPRO is a granular product that attacks planktonic and filamentous algae on contact. Through the power of oxidation, the treated algae die within hours, beginning as soon as GreenCleanPRO is applied to the algae. 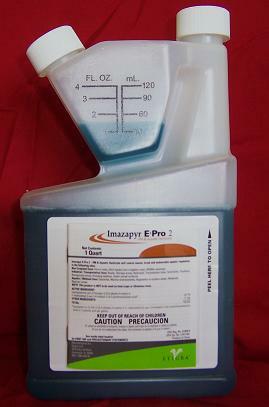 GreenCleanPRO is an alternative to algaecides that utilize either copper or formaldehyde products. GREAT ALGAE SOLUTION FOR PEOPLE WITH KOI. Nonmetallic pigment base, screens out specific sun rays interrupting photosynthesis. Live reproducing microbes out compete algae for available nutrients in the water. 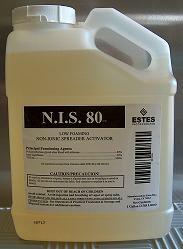 Used in a structured maintenance program algal blooms are minimized and less frequent during warm months. 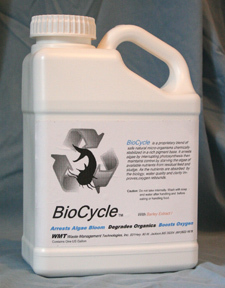 Please note: BioCycle is a preventative. Do not use for immediate kill. 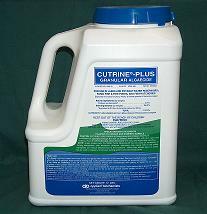 Cutrine Plus Liquid or Granular can be used with this product. 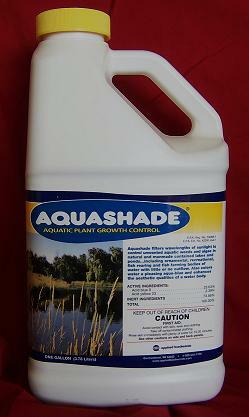 Suggested Usage: 1.5 gallons per acre foot.